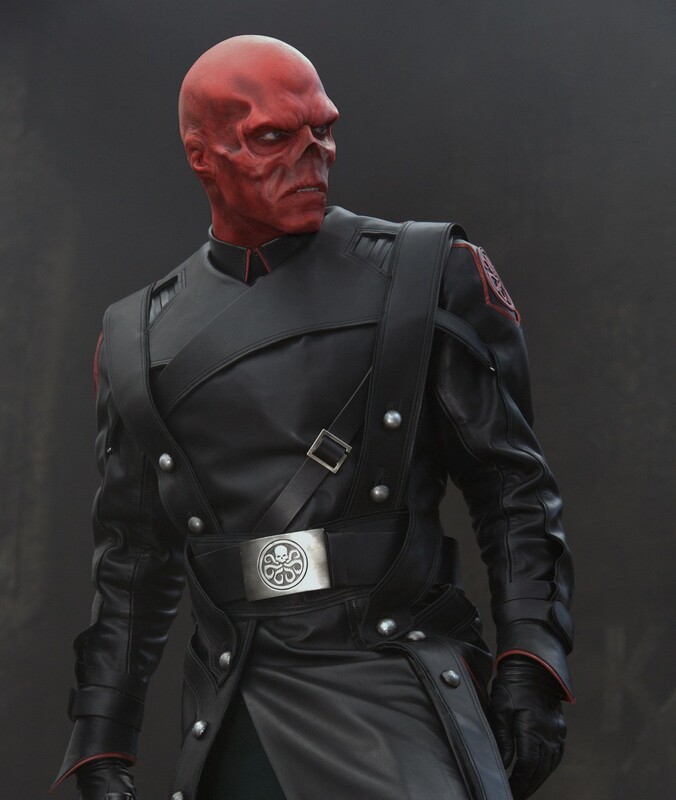 Kryptonian Warrior: New Red Skull Image From Captain America The First Avenger! New Red Skull Image From Captain America The First Avenger! Here's the first proper high quality image of Hugo Weaving as the Red Skull from the upcoming Captain America The First Avenger movie!